Anna Vollmar has been working as a master teacher, choreographer, and Pilates instructor for 8 years in New York City, where she was also an original member of Pushing Progress, a contemporary jazz company, under the direction of Calen Kurka. 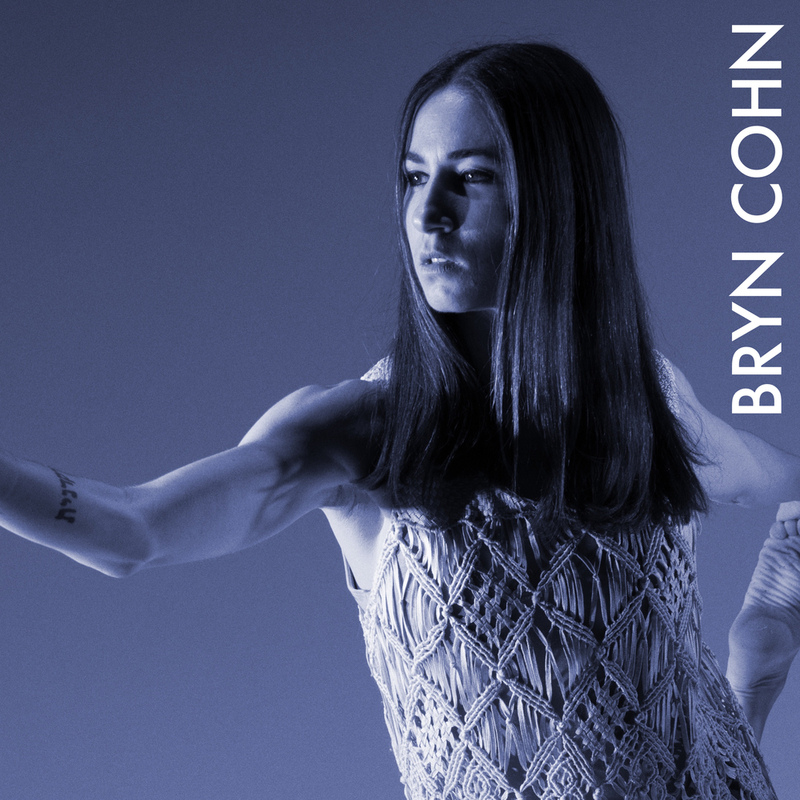 She has had the opportunity to perform and have her choreography on many stages all over NYC, Dublin, and in Monterrey, Mexico, where she lived and taught for a time. Her other travels include teaching at professional studios and festivals in Milan and Florence, and at Studio Harmonic in Paris. She has taught at Broadway Dance Center and Peridance Capezio Center in New York, and is on faculty for the Pushing Progress educational programs. Anna can be seen in the BDC Live! Video series: Floorwork Volume I & II with Calen Kurka and Chris Hale as a featured dancer. Ms. Vollmar has worked with students at numerous dance studios and companies throughout the U.S. as a teacher and choreographer, and tours as a professional judge for internationally known dance competitions, StarQuest, Hall of Fame, and Shine in Canada. Before relocating to New York City, she was a jazz instructor at Western Michigan University for a time and director of the dance company at a local studio in Michigan. More recently, Anna’s passion for body awareness and biomechanics led her to study at the respected Kane School of Core Integration where she is fully certified in mat and equipment Pilates, and will now be a Teacher Trainer for the school. Her training is specialized with information in anatomy, biomechanics, touch therapy, and experience with all populations of people in addition to dancers. I am passionate about human connection, about how our mind, body and spirit work in union, about food and wine and coffee and nature and my hound dog Albus... If I could I would travel the world nonstop in a constant state of wanderlust, I am fascinated by other cultures and how the world is so different and the same all at once... My favorite city in the world is Florence, Italy; I desperately want to speak fluent Italian someday... I love learning for learning's sake, I crave information and conversation that is stimulating... I want a horse someday, an Arabian just like the horse in The Black Stallion, my favorite childhood movie... As a teacher, I am constantly amazed by the capacity of humans and dancers and movers in general... I believe everything in life is reciprocal, a sharing of energy, we get what we give, so let's all give love, shall we?